You can so totally close this! A virtual phone system hosted in the cloud, packed-full of all the latest call management features. Benefit from all the functionality of a traditional office-based phone system, but with the flexibility to do so much more. You can choose different packs for each BT Cloud Voice user, depending on which call management features they need. 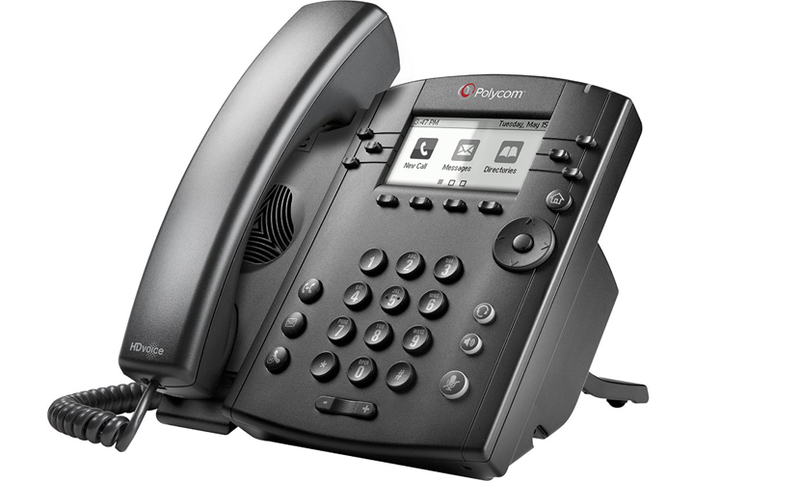 Call features set at user level include: automatic call routing, call forward, call transfer, 3-way calling, hunt group, call director and voicemail-to-email. Plus UC Business and UC Team. Add a Call Sharer package of monthly minutes to UK numbers that you can share as you want across all your users. Switching to BT Cloud Voice Connect could see your business making substantial cost savings. 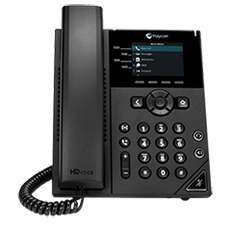 Individual phone lines (PSTN and ISDN) are no longer required and with no system infrastructure you save on equipment and maintenance. By 2025 all phone systems will be on an IP network - so why wait? Act now and take advantage of these great offers including Free Phones. Call features set at user level include: automatic call routing, call forward, call transfer, 3-way calling, hunt group, call director and voicemail-to-email. Horizon is a complete business communications service that provides an extensive range of fixed and mobile telephony capabilities via an easy-to-use web portal. Horizon combines handsets from several manufacturers, an easy-to-use web interface, Gamma's trademark network resilience and services, and the power of the world's leading communications platform. It is available as a fully managed service. 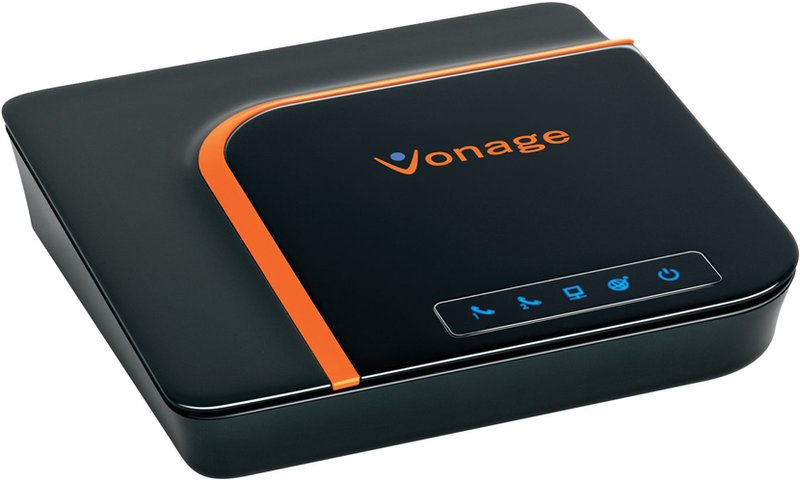 A virtual phone system hosted in the cloud, packed-full of all the latest call management features. Benefit from all the functionality of a traditional office-based phone system, but with the flexibility to do so much more. 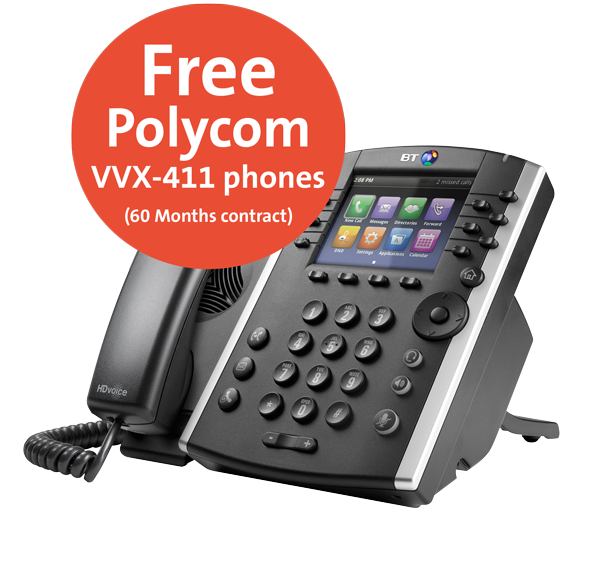 Free Polycom VVX-411 phone on 5 year contracts. (For 3 year contracts the phones will be half price). More information on BT Cloud Voice. 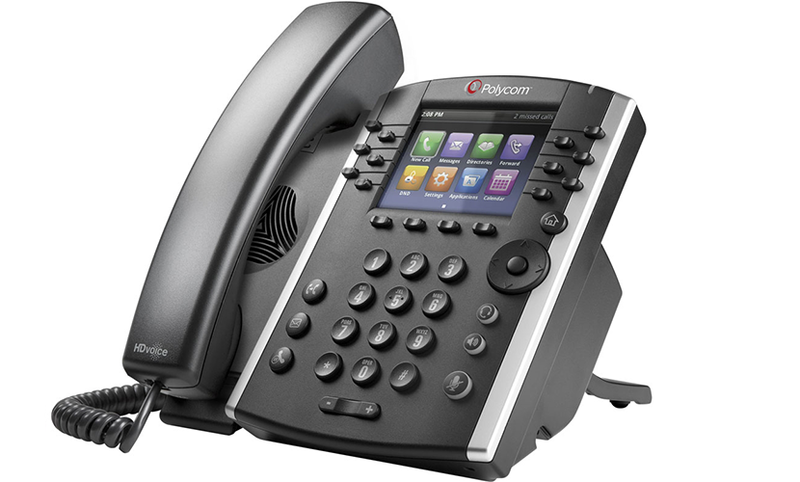 Call features set at group level include: automatic call routing, call forward, call transfer, 3-way calling, and hunt group. To order now call 0330 094 8952.